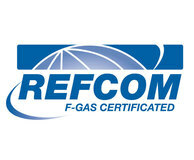 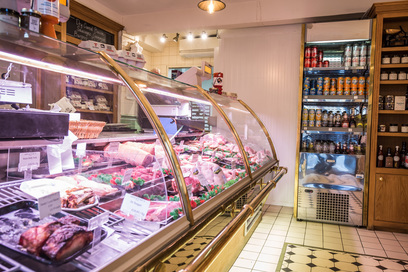 Commercial refrigeration - Dencold supplies a whole range of refrigeration for our vast portfolio of clients. 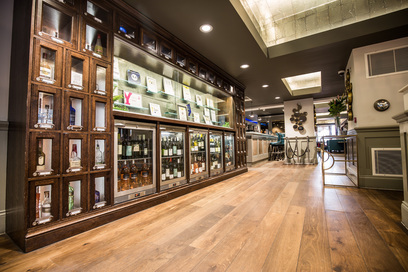 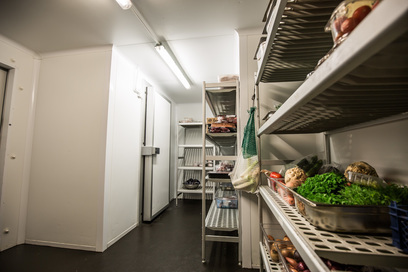 From walk in cold rooms and freezer’s, cellar coolers and display cabinets right down to single door standalone fridges, bottle coolers and ice machines. 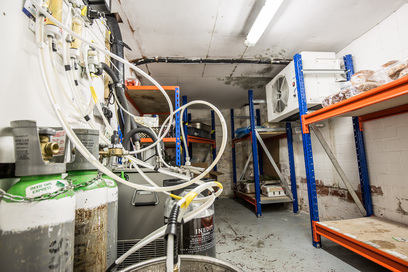 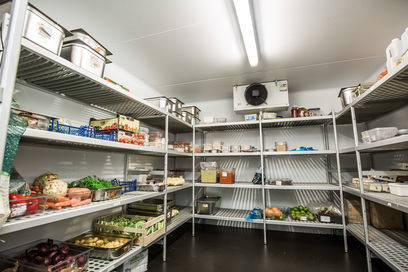 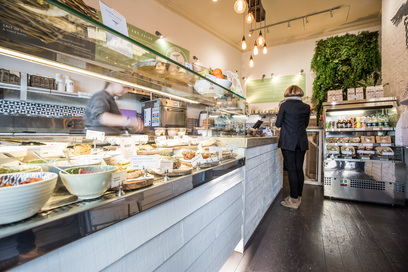 We provide hotels, restaurants, delis and numerous other food and drink supplying outlets a professional high standard of refrigeration systems. 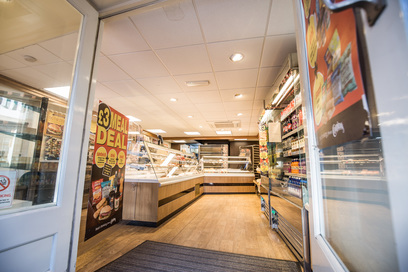 Each application is bespoke to meet our clients’ specifications and requirements. 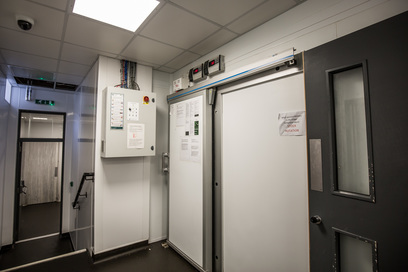 From the design to installation then continuous after care, Dencold supply the full package. 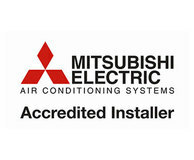 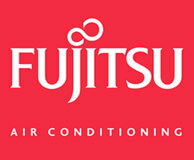 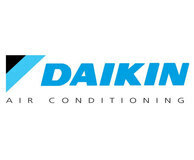 If you’re looking for air conditioning or refrigeration services, contact us, and we’ll let you know if we can help.